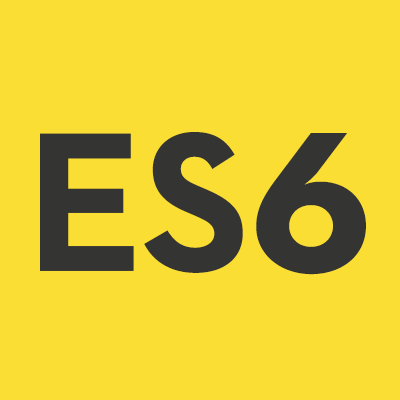 On Aug 20 2015 we did a webinar titled “10 Useful New Features of ECMAScript 6”. This blog post is a recap of the webinar. You will find the slide deck used in the webinar and the video recording of the webinar in this blog post. Hope you like the webinar. Do let us know if you have any feedback/suggestion for us. 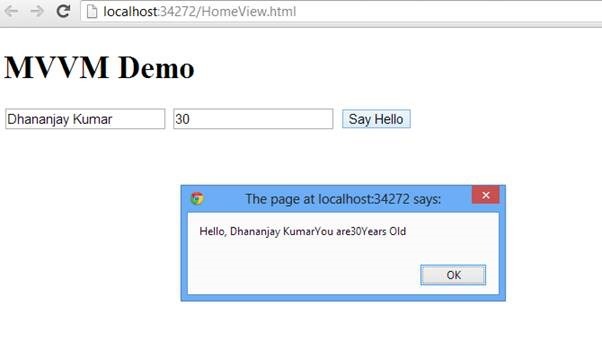 After adding the files in the project we need to refer them on the html file . 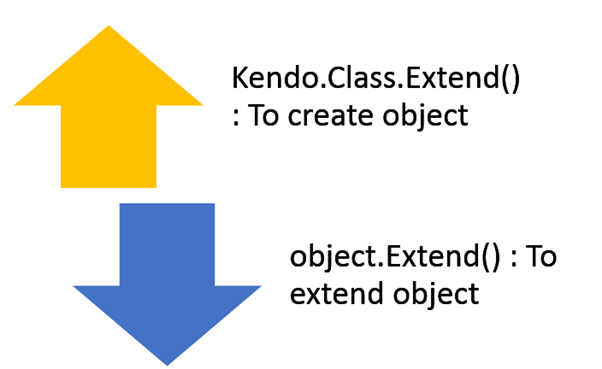 Files can be referred as given in following code snippet. A chart can be created by setting data-win-control attribute of a div as Telerik.UI.RadChart. Declaratively a series can be added by setting value of data-win-options. In following code snippet we are creating one series in the chart. 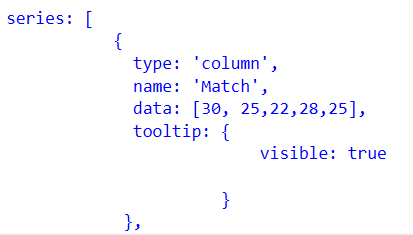 In above code snippet, we are creating column type of series with name Runs and 5 data points. At this point if we go ahead and run the application, we should get a chart as following. Let us add one more series to chart declaratively in HTML. There are many other types of series. We will explore them one by one in further posts. Now on running of the application we will find that when we move mouse on the chart values of the series are displayed as tooltip. In this post we learnt basics of working with Rad Chart. We focused on only one type of series. In further posts we will explore various series type and working with remote data in the Rad Chart. I hope you find this post useful. Thanks for reading.